Passengers and crew on the cruise ship Queen Victoria witnessed royal traditional rituals observed by Tongans during the mourning period for the late Queen Mother, Queen Halaevalu Mata’aho. The cruise ship called into Nuku’alofa last Thursday, a day after the burial service was held. The ritual observed included traditional presentations of feitu’ui and ha’amo, purple and black decorations of Nuku’alofa and people wearing black outfit and huge mats. Radio Tonga reports there were 1800 passengers and 900 crew members on the ship. Cruise ships visiting Tonga, help boost the country’ economy when tourists buy handicraft and other items and tour historical sites and scenic spots. 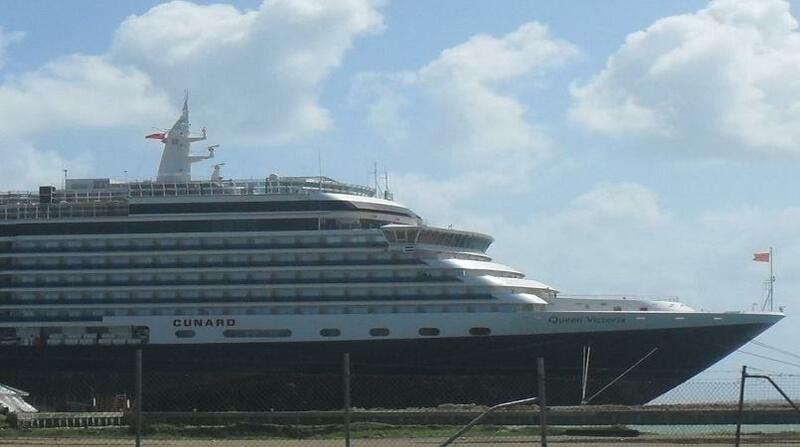 Meanwhile the Italian owned cruise ship, Costa Luminoza is scheduled to arrive in Tonga today. The ship is carrying more than 1000 passengers.